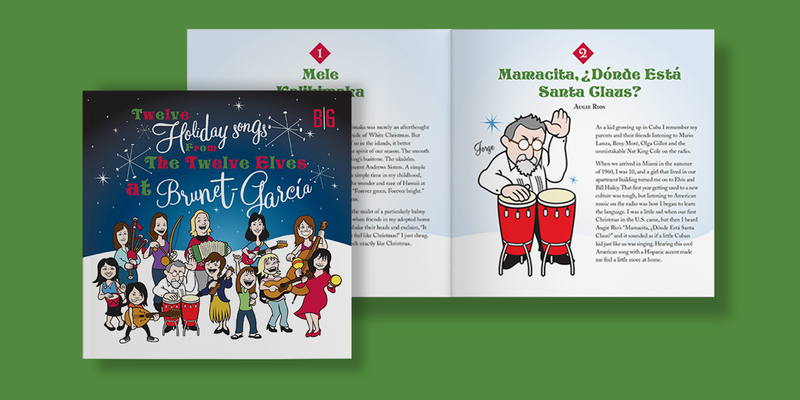 Every year, the Brunet-García team finds a way to share some of its ethos with clients through a meaningful holiday gift. Sometimes, it’s a fabulous cookbook bursting with Caribbean flavor. Or it could be a project that supports a deserving nonprofit organization. 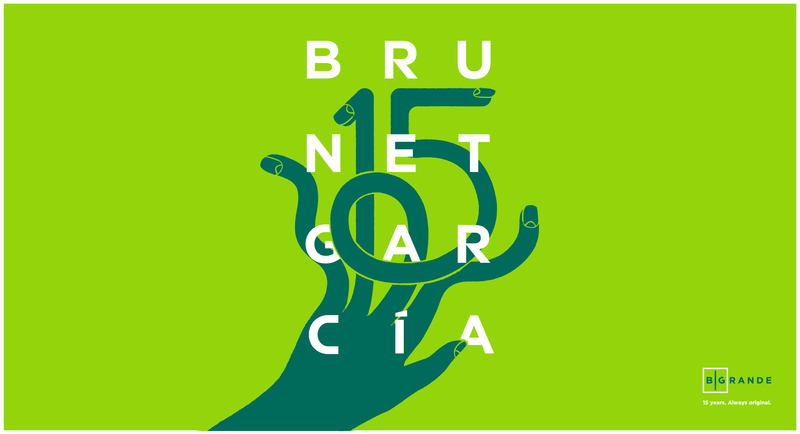 As Brunet-García approaches its 15th anniversary, it’s a good time to remember all the work—and love—that has gone into each gift. 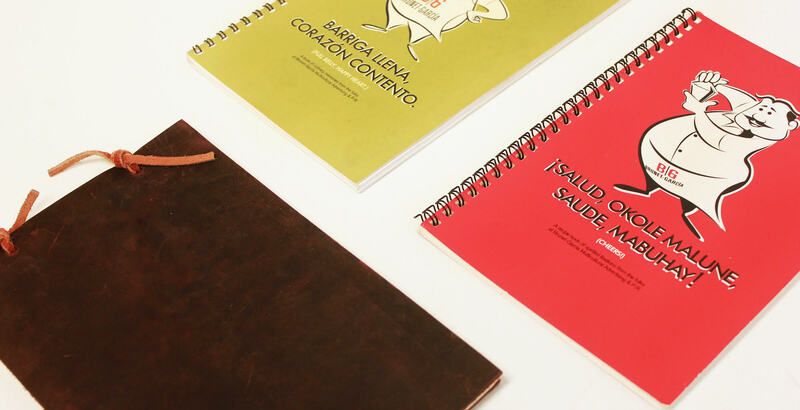 After its first year in business, Brunet-García publishes a cookbook to celebrate the partners’ Caribbean culinary experiences. The book includes recipes for soups, sides, entrées, desserts, and drinks from Cuba and Puerto Rico to Venezuela and its barrier islands. Photos of Jorge Brunet-García’s childhood in Cuba are sprinkled throughout. Brunet-Garcia rings in its second year with a toast. The agency collects time-tested cocktail recipes, many dedicated to the Caribbean’s favorite liquor: rum. Each recipe includes a nugget of history to help you appreciate the concoction even more. Celebratory images show Brunet-García families toasting, dancing, and partying. Brunet-García’s staff has shared many shots of espresso through the years, so this book seems a natural choice. The collection includes café Cubano, café con leche, café de olla, and many other varieties from the West Indies, Mexico, Europe, Thailand, and more. Recipes for desserts and cocktails make warm endings for a satisfying meal. 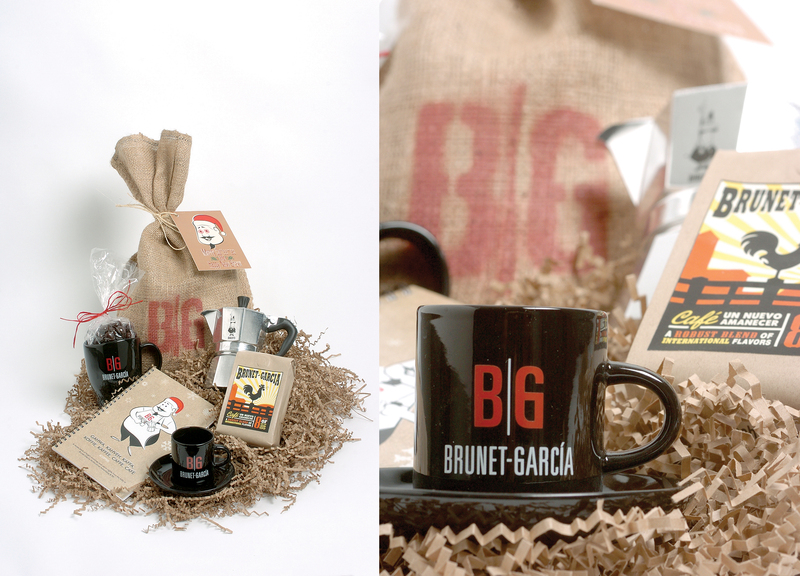 The book is accompanied by a Brunet-García mug and a package of custom coffee. With a staff at 12-people strong, team members adopt holiday songs that hold special meaning for them for a compact disc compilation. 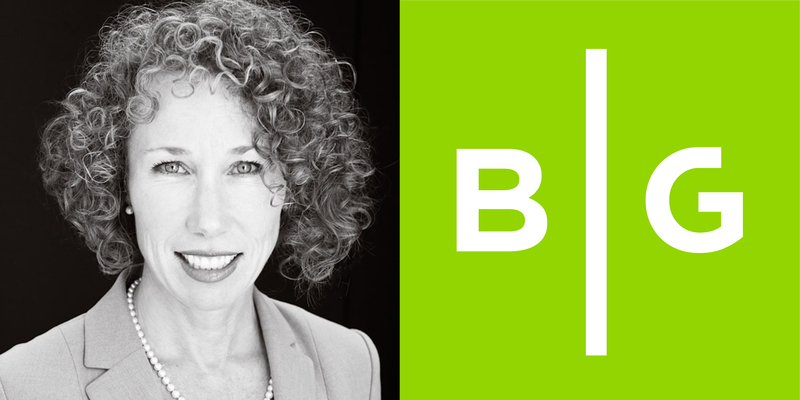 Diane Brunet-García selects “Mele Kalikimaka” by Bing Crosby to reflect her Hawaiian roots. Aerien Mull chooses “(Everybody’s Waiting for) The Man with the Bag)” to remind her how “the holidays are still worth getting excited about.” The staff is personified in illustrations by Bruce Cooke, who later comes to work at Brunet-García in 2016. The agency promotes donations to Second Harvest with a card and an ornament that implores clients to help the food pantry stock it’s empty shelves. “So while everyone is tightening belts this year,” the card states, “we are giving the gift of hope to children of families who might not have a belt to tighten.” Donations from Brunet-García and others helped fill backpacks of food for children to take home during the holidays. The agency adopts the Sulzbacher Center, Jacksonville’s largest provider of comprehensive services for homeless men, women, and children, for its annual holiday promotion. In a public service announcement inspired by the story of Mary and Joseph seeking shelter for the birth of Christ, a young couple carries a sign that says, “Please help.” They eventually make their way to a car in a field, guided by a star in the night sky. A baby’s cry is heard from the back seat. 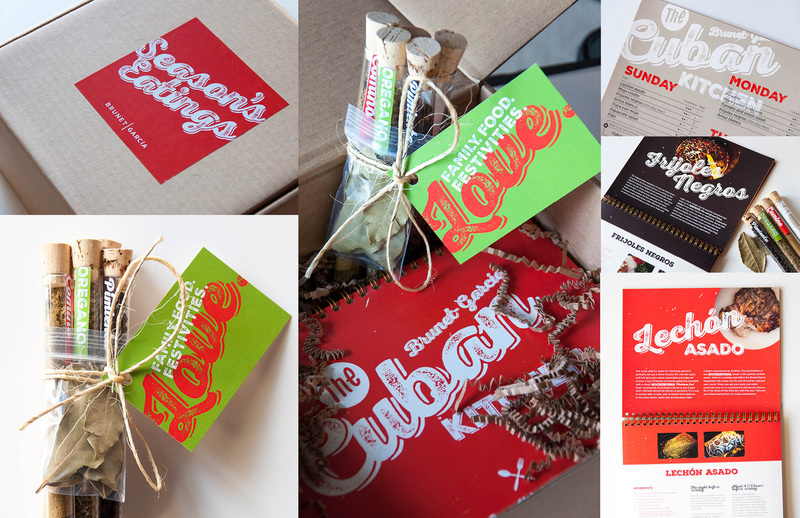 Brunet-García sends an ornament—featured in the video—to each client to help promote donations. MAD DADS, a national organization that promotes safe neighborhoods, community engagement, and the protection of youth and families, inspires Brunet-García to come up with a powerful way to draw attention to gun violence. Featuring the brilliant words of Al Letson and the edgy cinematography of Paul Figura, PIECE PEACE provides a unified community voice for victims of gun violence and their families. 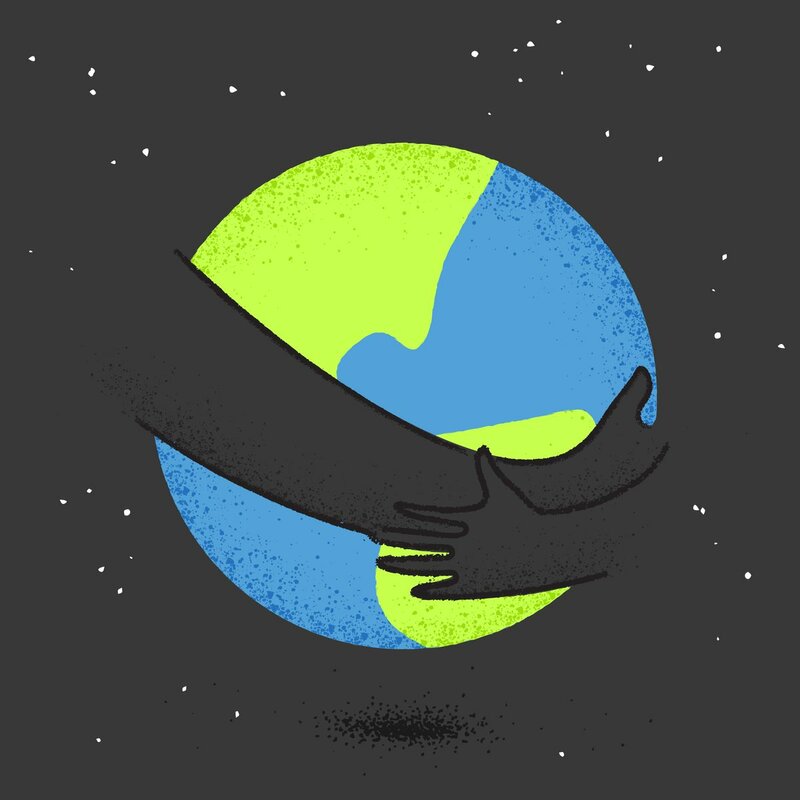 Brunet-García commemorates the holiday with a shirt celebrating the magic of a better world. The stylized iconic image represents the high-impact work the agency produces for its clients. 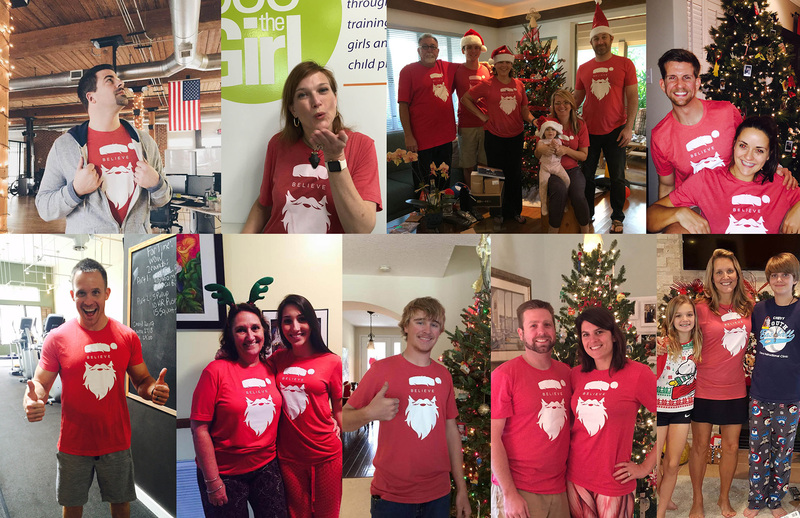 The T-shirt is a huge hit with clients, who wear it to parties for the next two years. The Brunet-García team installs the 100 Plates interactive storytelling exhibit at the Jessie Ball duPont Center in downtown Jacksonville December 2016 through January 2017. The art piece features hundreds of paper plates hung from the ceiling to form the number “100.” The interactive piece includes large boards printed with conductive ink, telling the story of Jimmy, a young boy whose family struggles with hunger. Touching different areas of the boards triggers projections of animations and related facts. Through a kiosk, visitors are invited to donate $10 to Feeding Northeast Florida to provide 100 meals for families struggling with food insecurity. 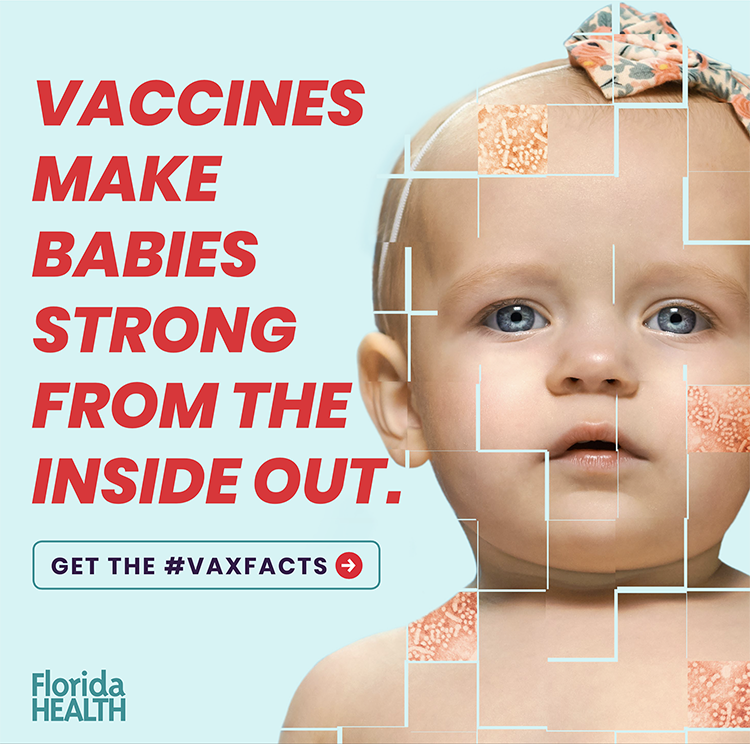 A fully integrated campaign with email marketing, social media graphics, and earned media outreach supports the initiative online, driving users to the donation page. Brunet-García sends “100 Plates”-branded totes to friends, partners, and customers, asking them to join the fight against hunger. A joint project of Brunet-García, Castaño Group, and freelance writer Jack Twachtman, “100 Plates” wins Best of Show, four gold awards, and one silver award at the local level, then claims the top honor of Best of Public Service at the district level. 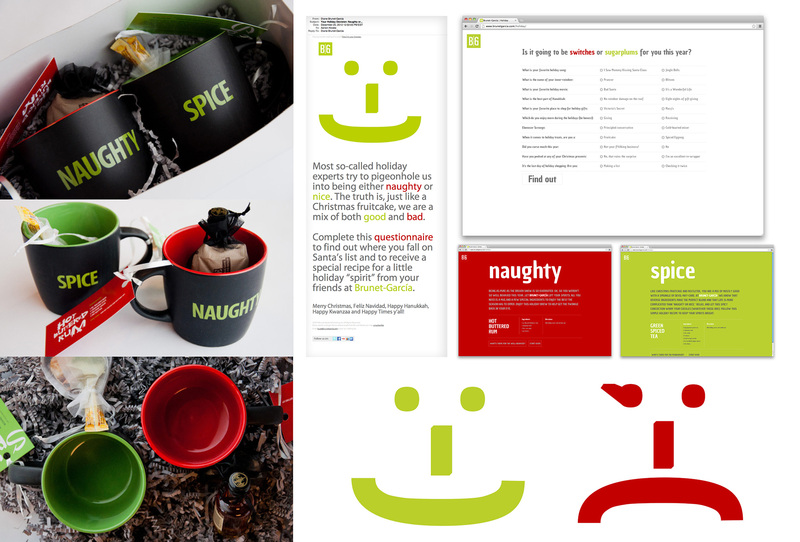 Find out what this year’s holiday gift will be in an upcoming blog post. Stay tuned!